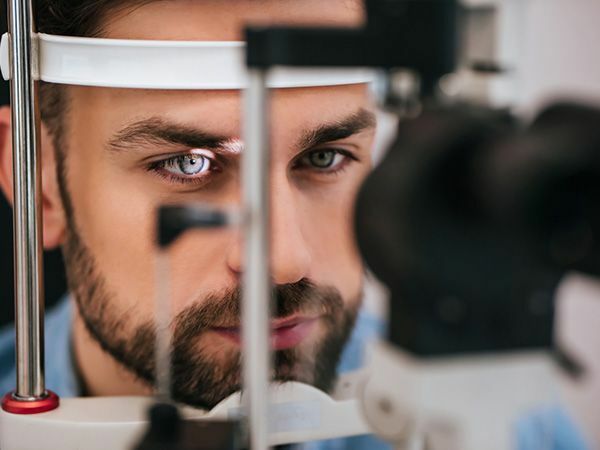 Dry eye syndrome isn’t a particularly well-known condition, but it does affect many people and most of us will experience at least one episode of it during our lifetime. In many cases, dry eye will resolve itself within a few days or weeks, but for patients who suffer from repeated episodes or find that the symptoms of their condition don’t abate, treatment from a trained and experienced optometrist can help you find the relief that you need. Our exemplary team of staff at City Eyes Optometry understand the causes behind dry eye syndrome and the best ways to treat the condition so that you no longer need to be compromised by its effects. Why does dry eye occur? Our eyes rely on moisture to be able to swivel so that we can view and take in the world around us, and to remain healthy. The natural moisture in our eyes is created by a gland known as the lacrimal gland. Rather than pure water, the liquid made by the lacrimal gland contains a blend of oils, antibodies and proteins. The balance of these ingredients is very precise so that our eyes are as healthy and efficient as possible. If the production of moisture in the eyes is interrupted, or the moisture drains too quickly from our eyes, they can become dry – giving the condition its name. Spending too much time looking at a screen. People who do this blink less often and can experience the feeling of dry eyes without actually have the condition itself. Age. As we get older, various body functions begin to slow, such as metabolism. Dry eye is more common amongst senior patients and this is believed to be primarily because their lacrimal gland is not working as effectively as before. Specific medications. All medications have side effects with some being more serious than others. Unfortunately, dry eye syndrome is a fairly common side effect of specific types of drug. Trauma to the eyes. For this reason, dry eye is usually a temporary problem after laser vision correction surgery. Hormone changes. Hormones can affect many things within our body systems including the production of eye lubrication. Women who are going through the menopause are often diagnosed with eye dry. Specific illnesses and conditions. Patients with collagen vascular diseases, rheumatoid arthritis and Sjögren’s Syndrome are regularly diagnosed with dry eye syndrome. Fortunately, there are a number of different treatment options for patients who are suffering from dry eye. 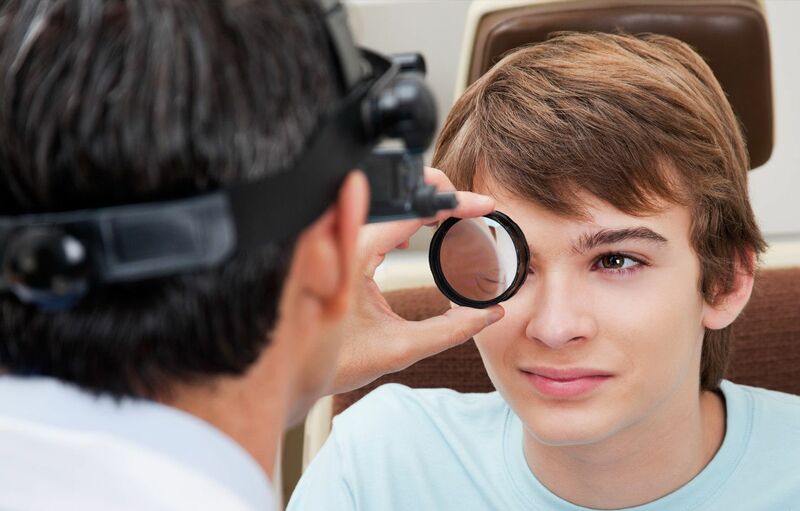 Your optometrist will be able to advise you which treatments may be most suitable for you. However, it may be necessary for you to try several options to find suitable relief from your symptoms. One of the first treatments our optometry team will recommend to you is prescription eye drops. These imitate natural lubrication as closely as possible and contain important ingredients that boost your eye health as well as reducing your symptoms of dry eye syndrome. These could include gels, creams or lotions that are placed onto your eyes or the inner eyelids to help stimulate your lacrimal gland to create moisture to lubricate your eyes. There are some oral medications that can also help to stimulate the lacrimal gland to start producing moisture again. If eyedrops and topical treatments aren’t helpful, our team may recommend these to you. This unique electronic device heats up and massages the lacrimal gland so that any blockages that are preventing your eyes from lubricating are removed. Usually one treatment is sufficient to remove the problem and restart tear film production. If your optometrist believes that your dry eye syndrome is being caused because the moisture is draining from your eyes too quickly, you may be recommended to try plugs that sit in the drainage points. These slow down how fast the moisture drains, helping your eyes to stay lubricated for longer. 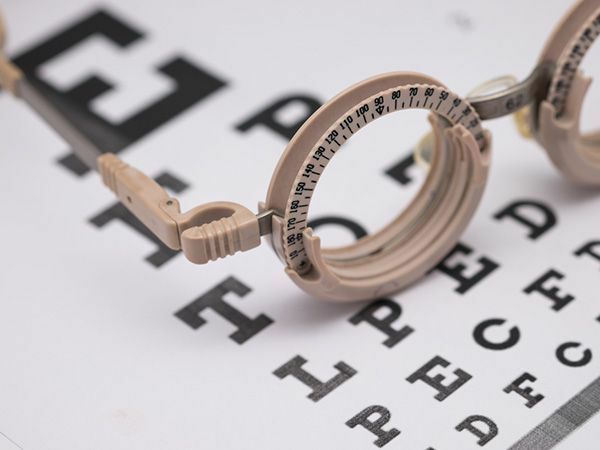 In addition to the treatments above, your optometrist may speak to you about your lifestyle and habits in case these are also contributing to your symptoms. If you spend a great deal of time looking at a screen, our team will explain the importance of regular breaks and ensuring that you are blinking frequently enough. You may also be given advice about your nutrition. Do you have further questions about dry eye? Are you concerned you may have this condition and would like to see a specialist who can help? 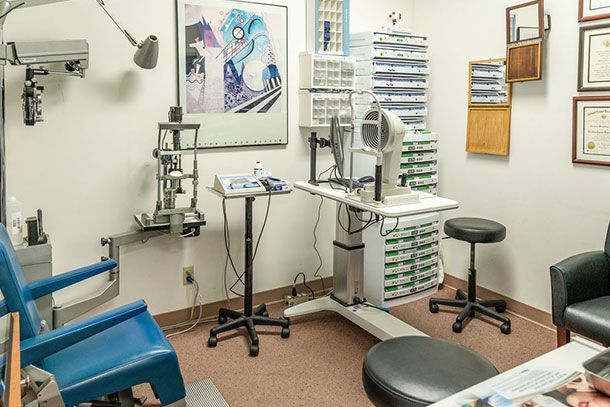 Don’t hesitate to get in touch with City Eyes Optometry by contacting our optometry center in Sherman Oaks, CA today.